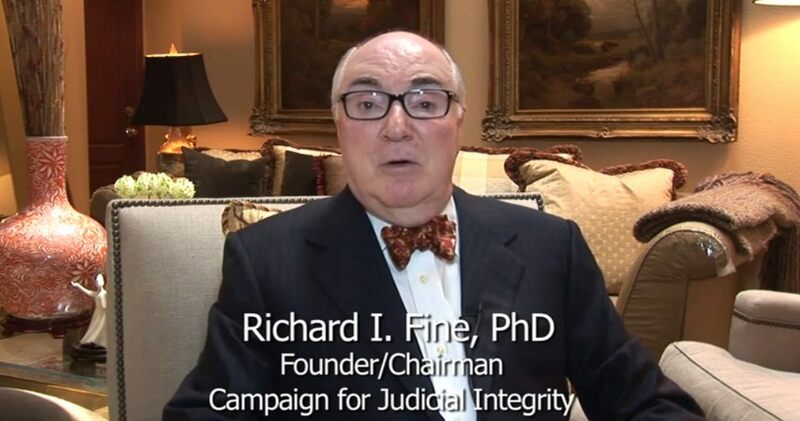 Dr. Fine, a California lawyer of prestiege and renown, started to battle with the California legal system over payments of bribes in staggering amounts, the withholding of child support money to women and children and other assorted issues regarding government bribes, fraud and corruption. 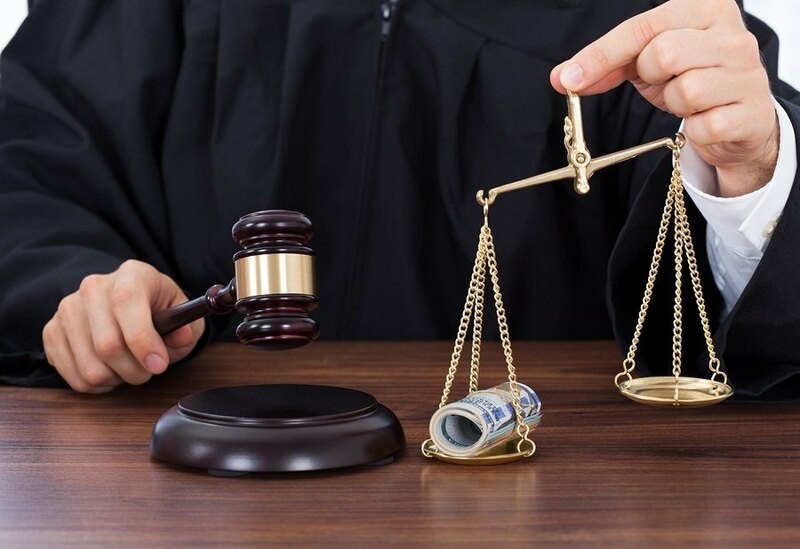 He was able to recapture, via litigation on behalf of the people a staggering $340+ million which belonged to the public. So what did that win him from the State of California? An 18 month warrantless and bondless trip to LA country jail. He is now out and running his “Center for Judicial Accountability” but his road has been long and hard. Please pray for him and his good work to spread.